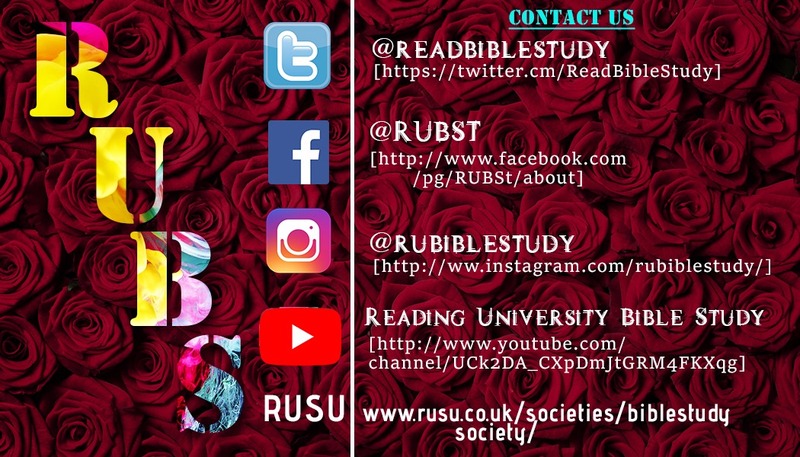 Reading University Bible Study (RUBS) are preparing for our annual concert this year. 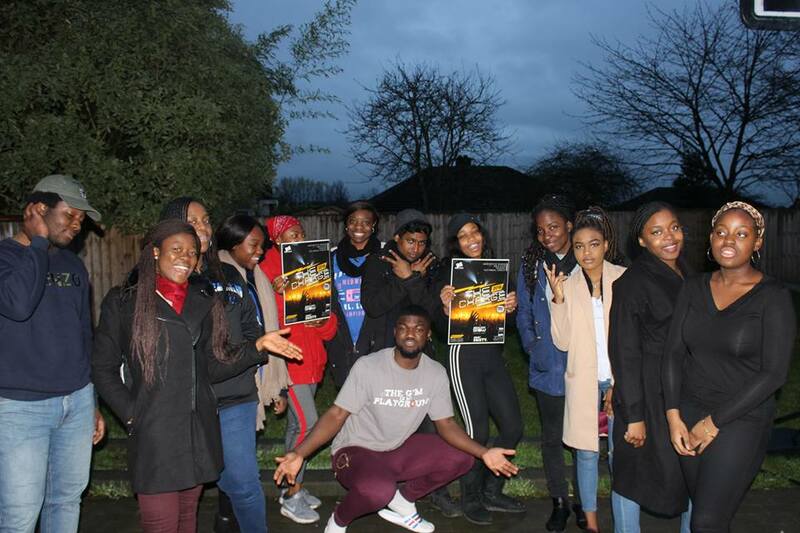 We would really love and appreciate your support to help us reach our target of £500, so that it may impact and touch the lives of young people on the campus.The RUBS concert is a highly anticipated annual event, that is free for all students. It is an event that welcomes people of all faith backgrounds and it aims to encourage, uplift and inspire the students. It features musicians and artists as well as motivational/inspirational speakers. In addition, it also involves a performance from the RUBS choir. We are a group of young vibrant students who are passionate about the Christian faith and helping other students in need! We aim to explore and apply the word of God and the Christian way of life in a relevant and creative way for students. 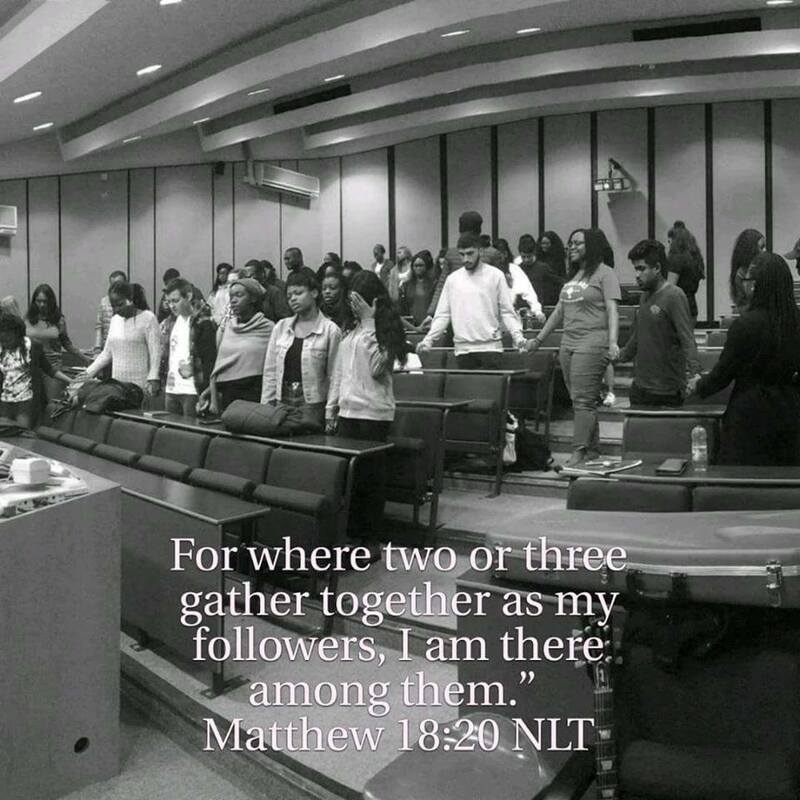 Bible study aims to equip, educate and encourage one another to develop a closeness with God. We meet every Tuesday in Palmer 109 at 6:30pm to study the Bible in a relaxed and informal environment, and we hope to experience God’s power and love! Join us every Tuesday where we worship, pray, share and study the word of God; as well as catching up with friends and enjoying some tasty snacks! Throughout the year we hold: talks from alumni and pastors, workshops & training, prayer, concerts, conferences and more. You are welcome to join us in any or all of these activities! We believe that students need support whilst at University no matter how small. RUBS started when a final year student, about to graduate, died of a drug overdose some years ago. Perhaps if someone had reached out, it would be a different story today. This incident stirred up a passion to reach out to more students, and our annual concert is one of the many ways we do this. This concert enables us (the society), to reach out to students who may be struggling or may just need someone to talk to. In the long-run, we aim to make their university experience a lot better, which in turn will enhance their academic performances. If we are able to reach our goal, we will be able to afford for more than one guest artist to perform. We will also be able to include some additional extras to make the concert truly memorable and exciting! If we raise above this, we will be able to put those additional funds towards some of our other activities later on in the year. We have a number of items we are offering as thanks for your support. Thank you for your donation, we really appreciate it! A shout out on our social media as our way of saying thank you. Have a picture of yourself drawn by one of our own art students! A book to help with your walk with Christ and a chocolatey treat!